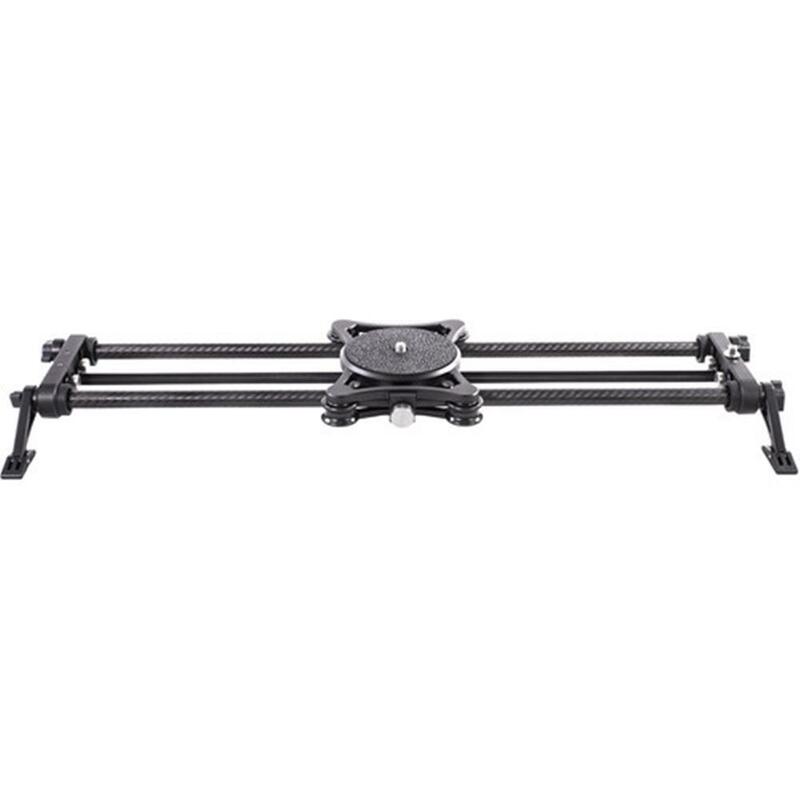 RHINO SLIDER EVO CARB0N 24"
Rhino Slider EVO integrates seamlessly with Rhino Motion. Capture ultra smooth Live Motion and amazingly precise time-lapses with a single motor. A built in 7 hour battery lets you shoot all day. Rhino Motion makes creating a time-lapse extremely simple. Capturing the Milky Way is as easy as attaching the included camera cable and setting up your shot. The spring loaded legs and built in indexing marks make setup quick on any terrain.